Dogs can be great for kids as they can teach them about friendships, responsibility, to care for others and empathy. 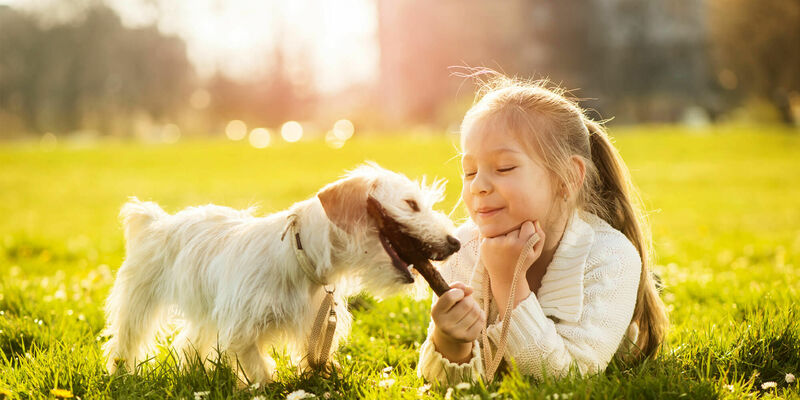 Kids though do need to be shown how to understand their furry friend and how to appropriatly interact and play with them so they both have a safe and fun time! In this 5 - week training program, Zigrid teaches children how to interact appropriately with their dog, of any age, in a fun environment. 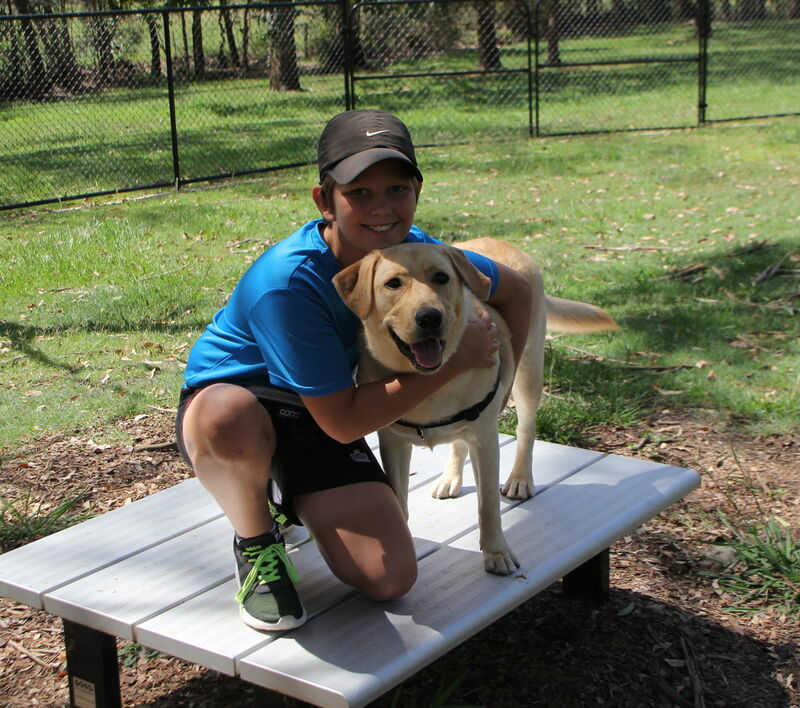 By focusing on each individual child and role playing each everyday situation that they are in with their dog, and providing them with information they can easily understand, this program will improve your child's confidence with their dog and other dogs in the community. Each child is provided with a easy to follow training booklet that they have to complete each week as part of their training. We recommend this program for children 10 years and under. Remember You and your K9 buddy are our motivation to do what we do!